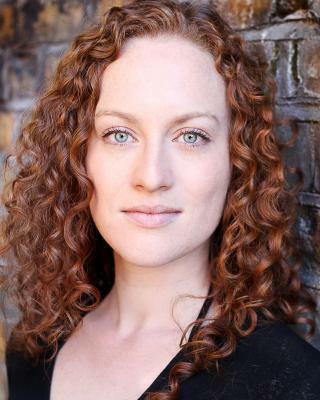 " I would highly recommend Charlotte for any project; she is a talented actress and a lovely person to work with. I directed Charlotte in her final drama school show, The Laramie Project in July 2009; she played a wide range of parts in the ensemble, including Marge, an older woman with great comic timing and wit which Charlotte found easily. Since then I have directed her in a development workshop of The Ashes (for Nottingham Playhouse). Charlotte is a talented actress with a particular talent for comedy, although she also achieved great subtlety and truthfulness in her more serious and emotional scenes. She is a fun and committed company member, always positive and willing to try new things."